Though interested by the electronic music at an early age, it was rather later when she started to do her first mixes. It was around 2001 when she professionally began beyond the turntables and throughout these 15 years she has visited many clubs and festivals and also shared booth with a great number of artists. This vast assorted experience has polished up her technique and has deeply enriched her in musically terms. In regards to her style, she can not be pigeon-holed. Techno is obviously her roots, but she has a chameleon-like hability to naturally adapt her playing style to any musical genere, dub techno, electro, house, idm…. Influenced by the German and American sound, this makes her sessions a mixture of rhythms perfect for the dance floor. The search of developing a distinctive style led her to what it seems to be a natural step in a dj career, the introduction in the production scene. 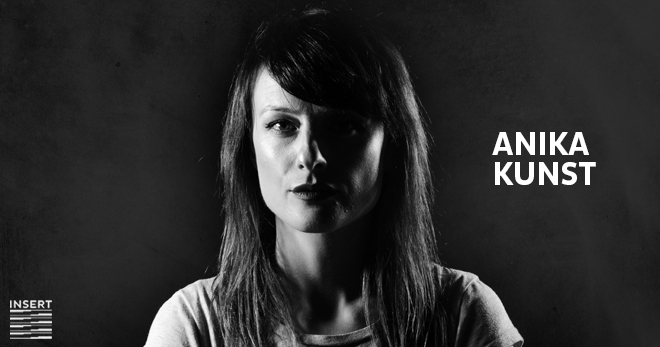 In early 2014 she launches “Chapter records” label facing the techno in all its forms, in vinyl format, that included two of her tracks and a remix from other artist in each. The first chapter of this series of vinyl contains two Anika ́s original tracks and a remix of the indisputable Architectural. Currently, she is a resident of The Pharm party in Pacha Ibiza, has her own party in Macarena club, called Technológica, and has just joined the team of one of the best techno parties in Spain, Insert. 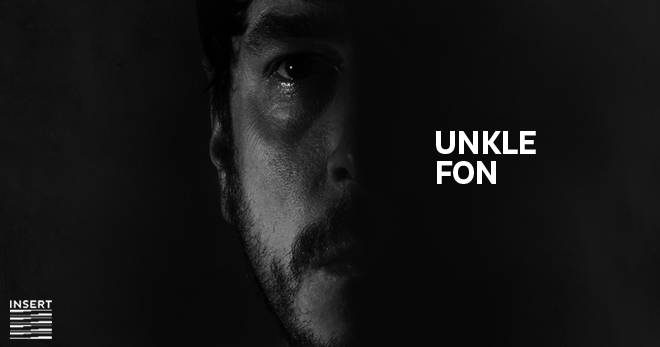 Unkle Fon is one of the new additions to the Madrid techno scene. Faithful to its raw and dark sound, he is always creating sounds which are clearly influenced by the old school sound. He has been exploring and researching to produce his own music with a genuine and very distinctive sound, reminding us of days when proper techno was not as habitual as it is nowadays and it was more than just a buzzword. 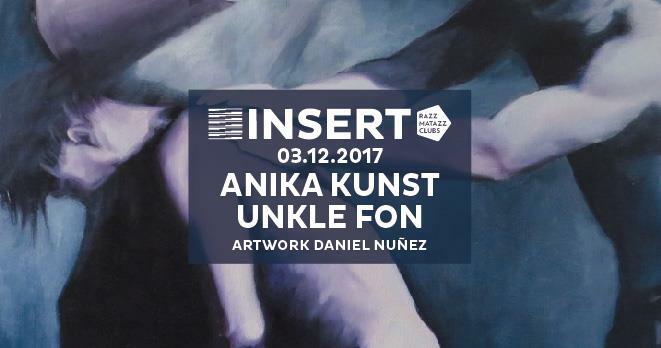 In 2016 Unkle Fon founded his own label Node Orbit. Utopia Club Madrid may be one of his most ambitious projects. A club created in an industrial area of Madrid, where you can enjoy the techno with one of the best sound systems of the city. He has published on labels like Illegal Alien Recods, Sleaze, Node Orbit, Phase Insane, Selected records, Concerns Music and many more.